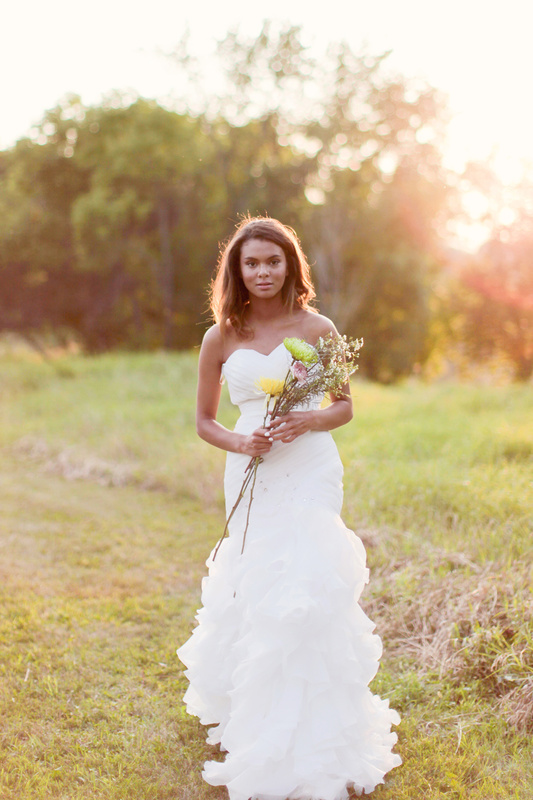 If you're ready to finally have the dress you've always wanted, click below! 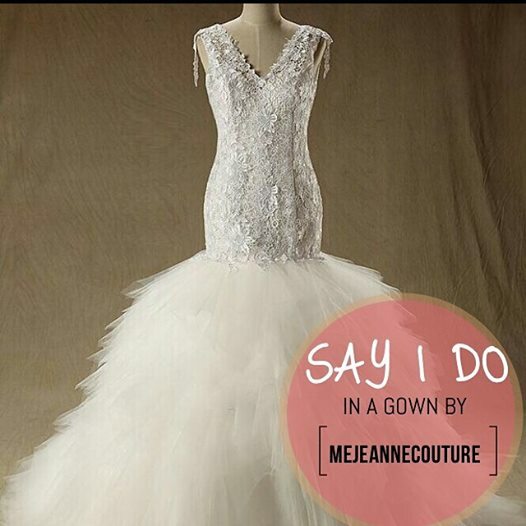 For this special day, you deserve a gorgeous MeJeanne Couture custom wedding dress created with your personality and measurements in mind. 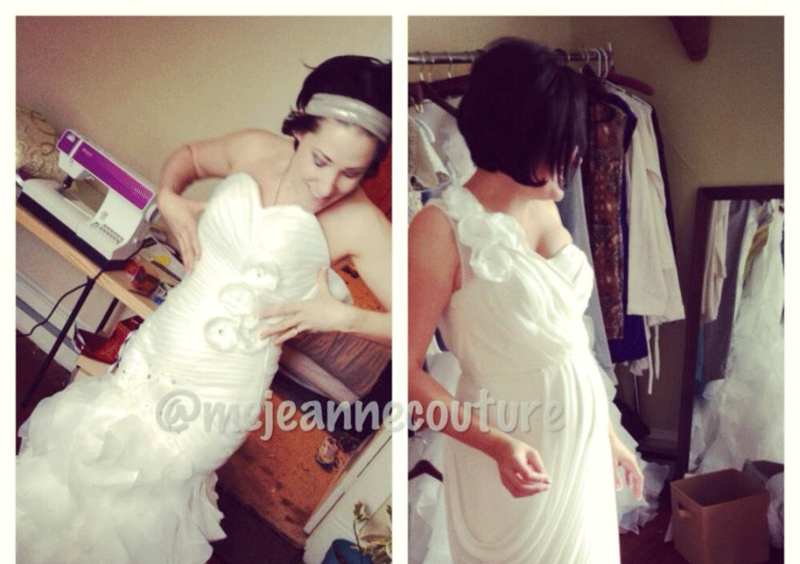 Visit our collection of happy bridal gown customers! 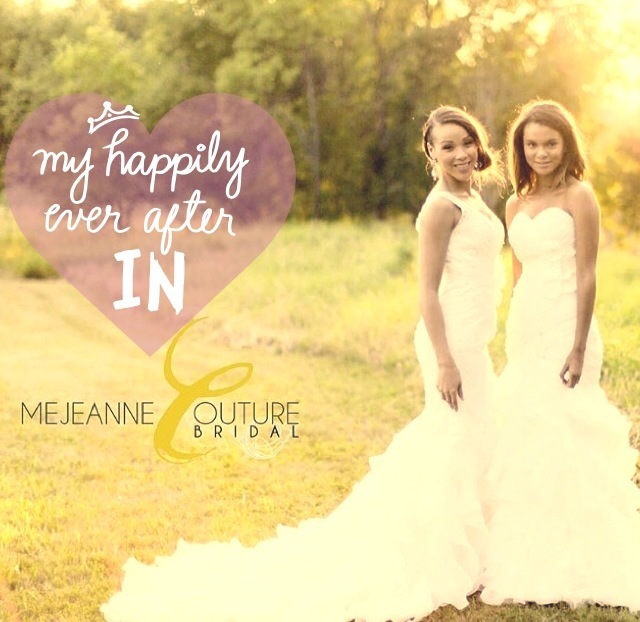 For this special day, you deserve a gorgeous MeJeanne Couture custom design wedding dress. 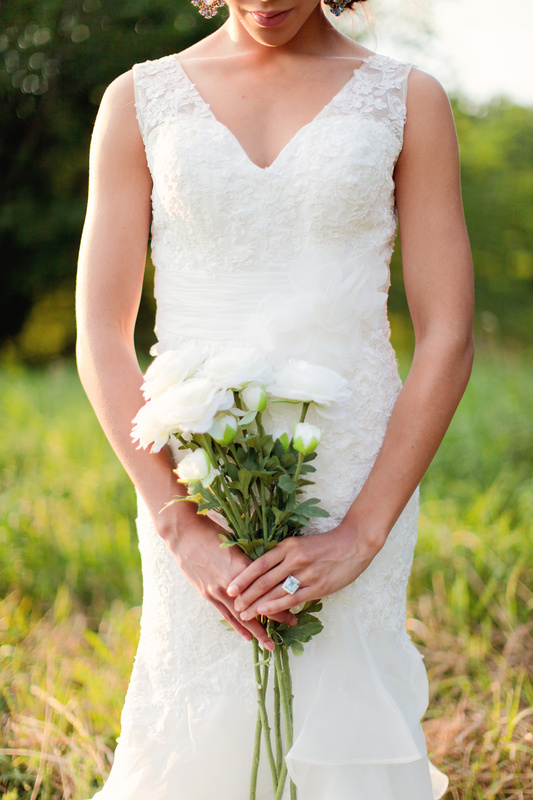 Visit our collection of happy bridal gown customers! 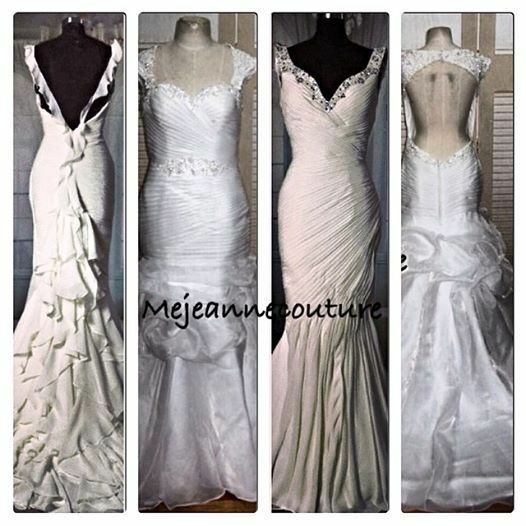 Let your personality shine with your MeJeanne Couture custom prom or pageant gown. 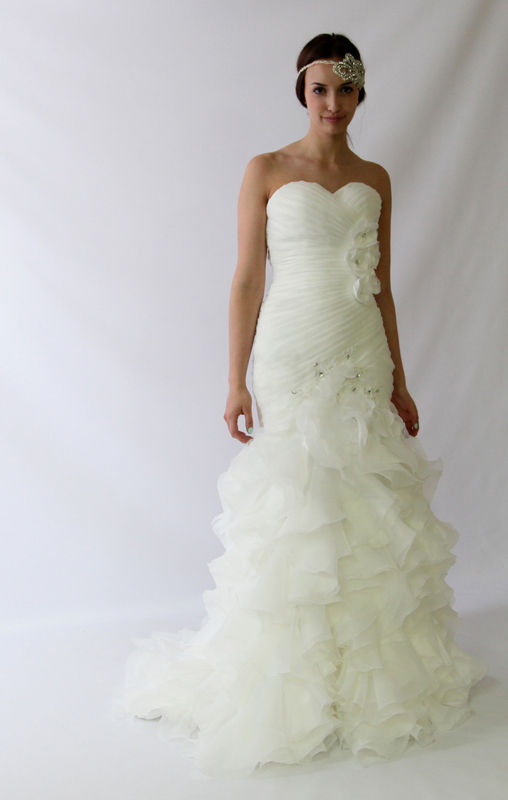 Our custom dress are always made for your size and personality. 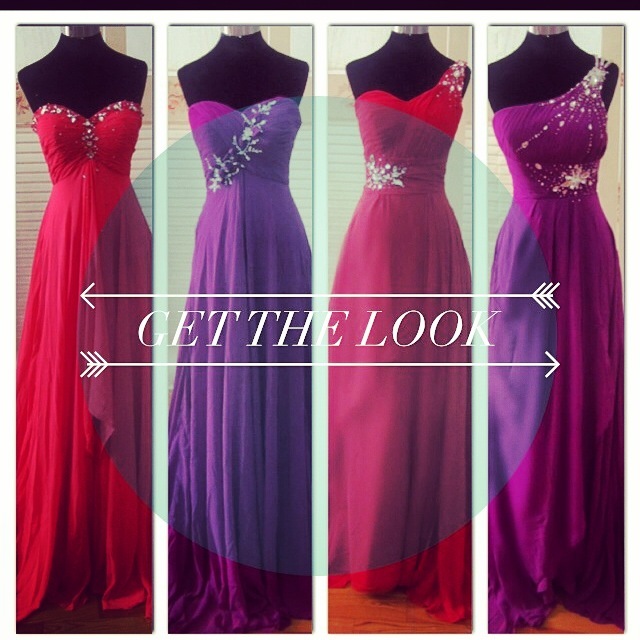 Take a look at the beautiful dress we’ve done for our happy pageant customers and prom customers. 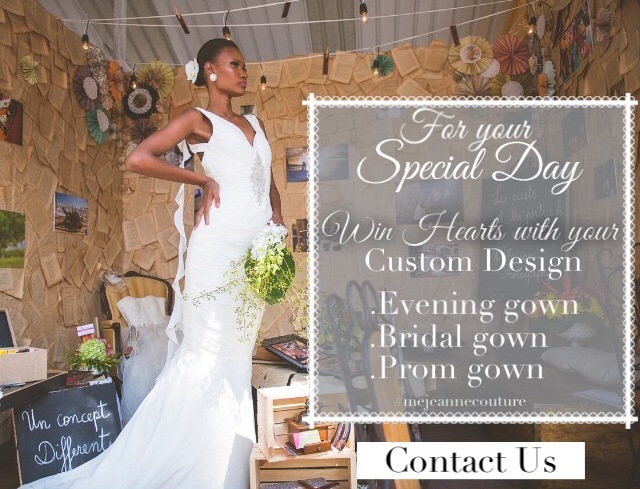 Win hearts with your MeJeanne Couture custom design prom dress or custom design pageant gown. 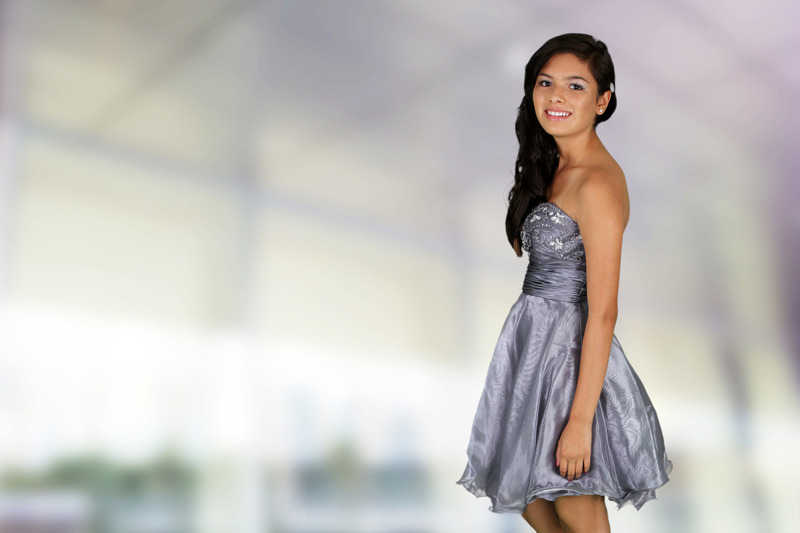 Check out our happy pageant customers and prom customers. 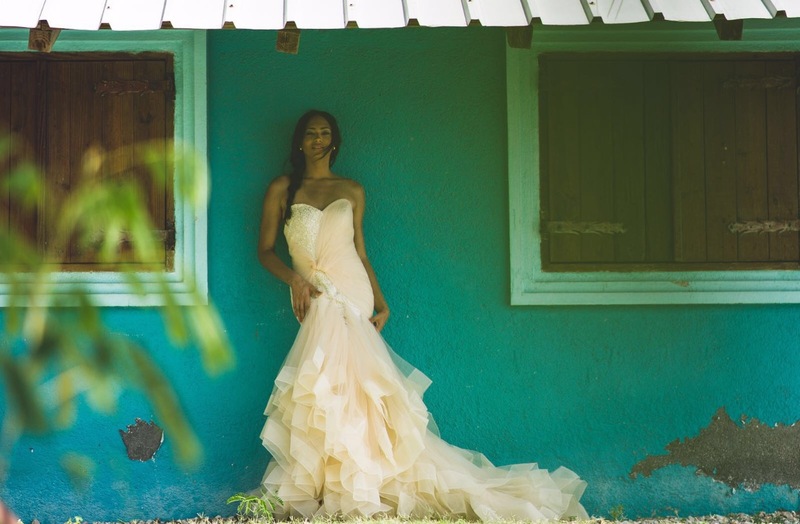 Be the envy of everyone in the room with a custom dress in your size made to fit your measurements and celebrate your own personal style. 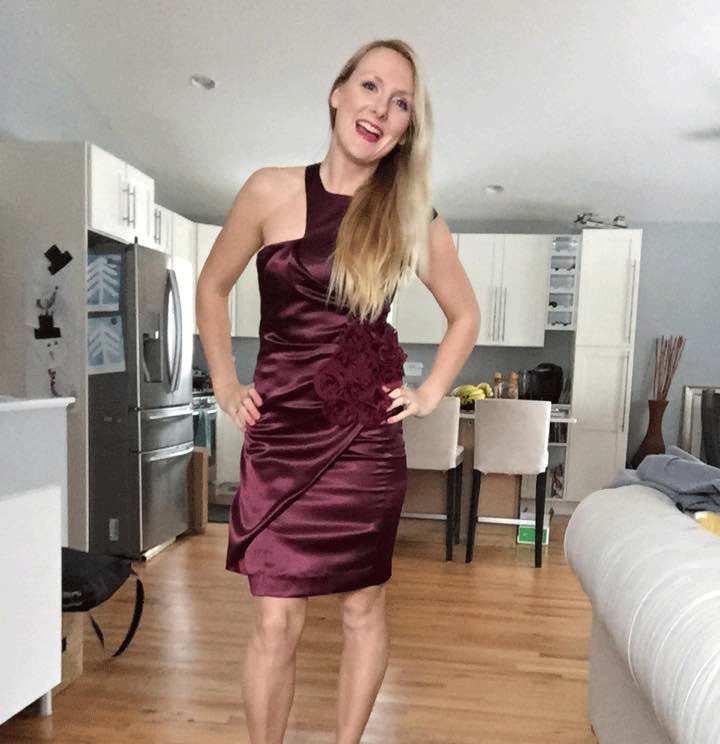 Be the envy of everyone in the room with a custom design dress in your size made to fit your measurements and celebrate your own personal style.